So many people believe that the only way to experience unlimited entertainment at home is buying a smart TV. However, you may not experience everything if you are relying on the apps installed on your TV. This is why you need a smart TV streaming box. The box allows you to access the latest content online from popular platforms like Netflix and Hulu. For starters, a TV box receives sound and images provided by analog TV and other digital content including internet pages, electronic program guides, and subtitles among others. 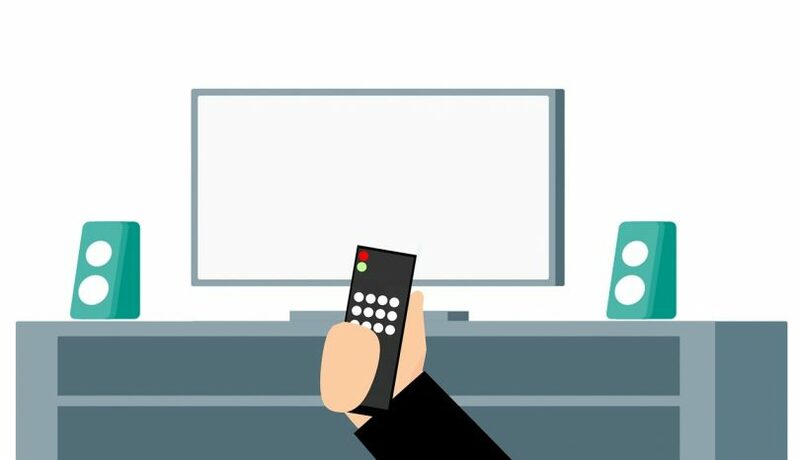 It give users an opportunity to view a wide range of digital TV programs on existing television channels and engage with interactive digital entertainment through the network. There are so many free-to-air TV channels for sports and news that you can watch via a streaming box. The most recognizable ones are Sky News and BBC Sports. This is probably the biggest advantage of most TV boxes as you get an opportunity to access the channels even when your subscription is expired. You can’t always be at home to watch your favorite series and movies. That’s why you need a way to catch up with the programs once you get home. A streaming box gives you this opportunity. If you are a music fan, it doesn’t get better than streaming it using a TV box. There are numerous music channels that you can access. You can even download some of your favorite tracks. A TV streaming box allows you to download and install document apps that are similar to what you find on a desktop. You can also attach a keyboard and use the box’s remote as your mouse. The advantage is that access to the internet will be much faster than what you get from some computers. Since a smart box allows you to access the internet freely, you can play whatever game you like. This is a great thing at home if you have kids. They’ll be entertained immensely. Clearly, there’s so much to enjoy from a smart TV box. The entertainment is full-pack and you’ll find value in the monthly subscriptions that you make. So, next time you want to be entertained at home, just power your TV box and you’ll be sorted.